Is Rosin the future of hash? 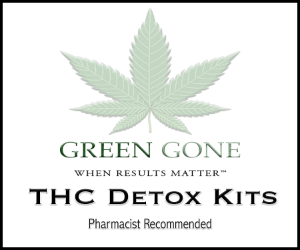 It seems Rosin has really made an impact with the online cannabis community. It’s something of a viral sensation. So besides the gimmicky fun it’s experiencing during this viral period, can you actually produce a decent amount of product this way? If you want to even think about coming close to killing BHO, you’re going to need to up your press game. Can Rosin be mass produced? Of course people on the Rosin Tech Facebook group are already on it. 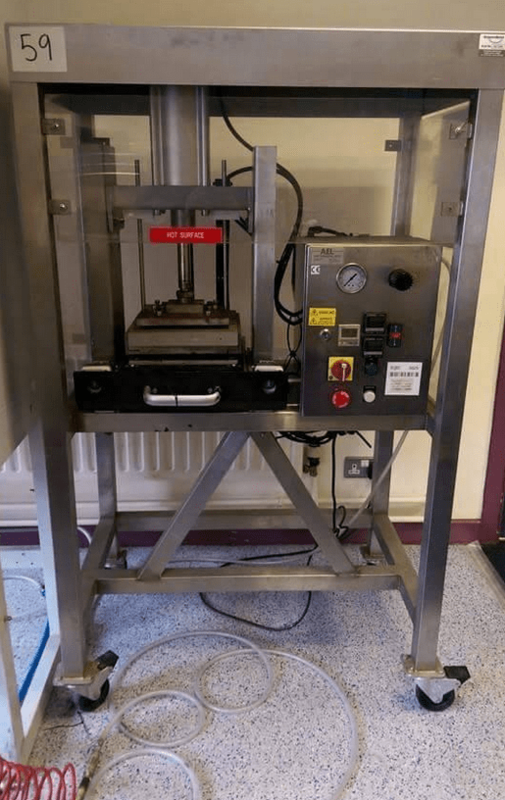 Pictures of everything that can heat and press something have been posted. 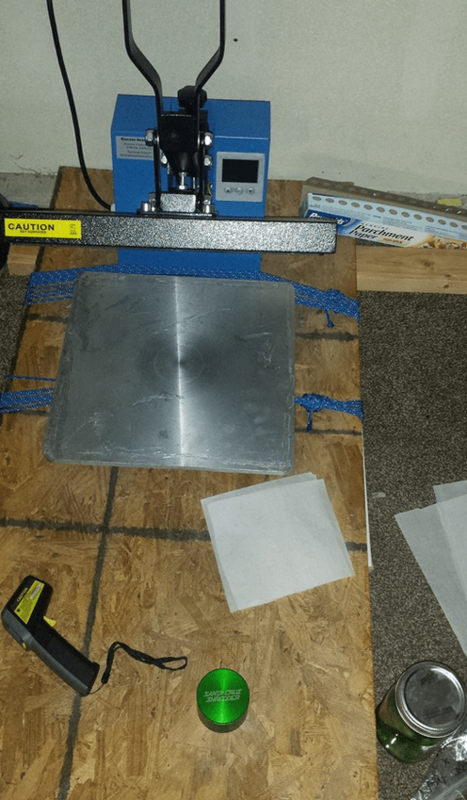 From the Foreman Grill, to T shirt presses, to Panini makers and even snowboard waxers. I’m sure some of these are more joke that anything, but there’s been quite a few people on the group spending some serious dough to figure out if you can actually mass produce the Rosin gold. 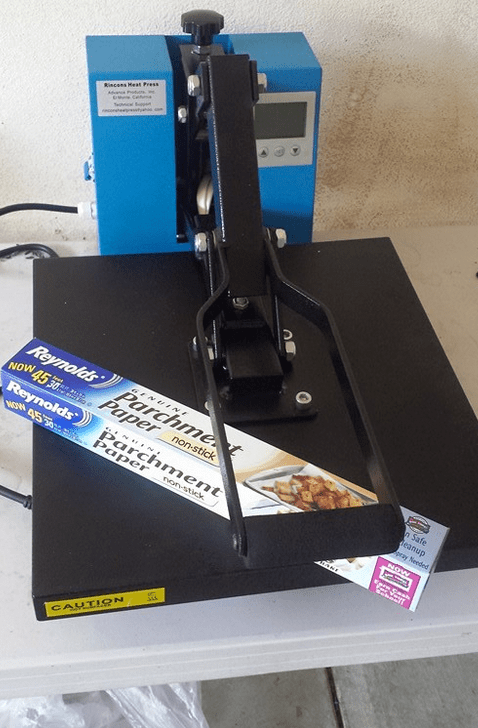 I saw someone post in the group about using this cute little hydraulic sheet plate roller bending machine roll machine sublimation heat press. Yeah, at first glance it looks ready and able to pump out sheets of Rosin, but after you spend the $10,000 on one (Sure you could probably find cheaper on ebay, but you know you need a brand new one. ), you then need to consider the modifications it would require. For people like you and me, that’s probably not feasible, but for the ultra dedicated and educated, it’s just a couple trips to the hardware store away from reality. Lower temperature requires more pressure. Higher temperature requires less, although you definitely don’t want to get your material to the point where it’s wasting it all. It seems like the main problem people are having with these large machines is getting them to press all the way. Buds can get pretty damn flat, so your machine needs to be able to flatten them completely. That’s where the ingenious modifications come in. Some say three to five, some say eight to ten seconds. It’s always going to vary depending on your setup and material input. It’s also been said that you count from the time you hear the sizzle, aka sizzle time. Some bud can sizzle quickly, some can take longer. It seems like the ideal spot is somewhere with a little more moisture than you would like for normal smoking. That usually makes a nice sizzle and, assuming your buds are legit, a good yield. Or better yet, use fresh stuff right off the plant and see how your yields are. Obviously if you can find something that is like a hair straightener, and scale it up, it will probably work. It probably won’t work the first try, or how you expected it to, but with a little tinkering, you’ll produce some sort of Rosin. It might not justify the expense and time you’ve spent, but it will at least be a learning experience. Make sure you keep sharing these experiences with the Rosin Tech Facebook group so everyone can all learn and benefit from them. I can see the upside to that, and I’m definitely not passing any judgements, but rarely do I happen upon someone who only likes dabs but won’t smoke a bowl. If anything I’ve run across more people that swing the other way, claiming you destroy the spirit of the plant by doing this or some silly nonsense like that. But even that is a rare case. It seems dabbing all these pristine scientifically made (Or not, but hopefully scientifically made) dabs has gone to our heads. You can see some classic shirt press “mass production” in progress towards the end of this YouTube video amusingly titled The Death Of BHO Pt/3 Rosin Tech Production Sublimation Equipment here on John Berfelo’s YouTube channel. I’m sorry to say John, but you’re going to need to up production by quite a few magnitudes first. Cool toy though for sure. Plus you can make t shirts! So if you are a bird, it’ll kill you, but if you are a human, it will just make you annoyingly sick. Either way it’s better to avoid teflon coatings just in case, at least until more has been studied. While you are making your rosin up, be sure to check out our Rosin Rorschach contest! 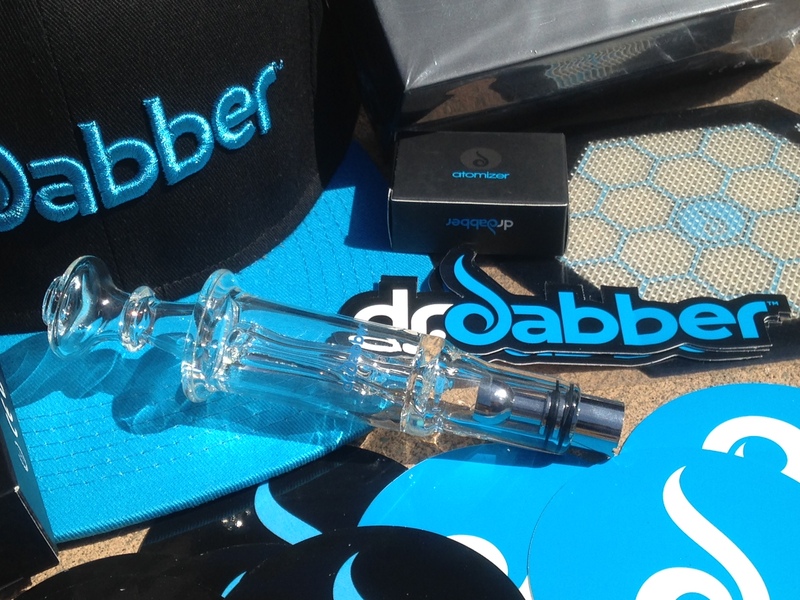 You could win yourself a cool prize pack from Dr. Dabber. Also be sure to check out my article on the Rosin Rorschach here.